Free Shipping On Dell A920 Printhead. Printhead repair and cleaner kit for clogged Dell print-heads. This kit is designed to clean and unclog your printhead, remove any thin white lines from your printouts, and quickly restore the quality of your prints to like-new condition! Includes special cleaning solvent, applicator syringe, proper tubing and detailed instructions. Perfect for use on printheads that have been discontinued and can no longer be purchased! Includes detailed instructions on printed paper and also on video so you can see for yourself exactly how it is done by a professional. Repair typically takes about 15 minutes from start to finish even for users who are not technically savvy. 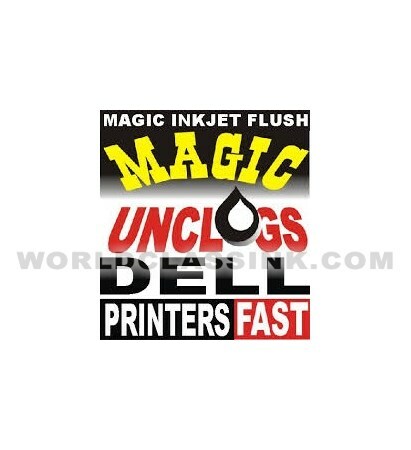 On this page you will find some of the most popular items we offer for the Dell A920 Ink machine. If you do not see the item you require for the Dell A920, please contact us via email, online chat, or toll free phone and we will locate the item you need for the Dell A920 and at a very competitive price. Not all items we offer for the Dell A920 Ink are listed on this webpage, but we can locate almost anything you need. If you are looking for supplies for the Dell A920 then have no fear. All items listed on this page have been confirmed by our technical team as compatible with this Dell A920 machine. 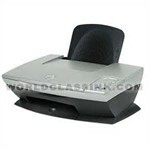 This web page is intended to display the details of all supplies we offer for the Dell A920.